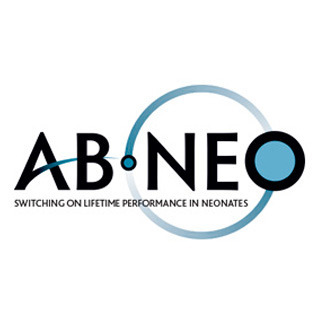 AB Neo is a new business specialising in switching on lifetime performance in neonate farm animals. AB Neo (a division of AB Agri Ltd) is founded on the growing understanding that neonates hold the key to switching on lifetime performance. By focusing on neonatal and maternal stages in farm animals the aim is to develop breakthroughs that will give greater commercial advantages to farmers around the world. These advanced products will be easy to use and proven to switch on lifetime performance in neonates. New AB Neo video makes it easy for Axcelera-P pig farmers to measure the enhanced performance in their own pigs.